Unlimited flights between Boston, Nantucket, White Plains and the Hamptons will be coming from subscription service Beacon starting this summer. Beacon is the second startup working on this sort of business this year; RISE is planning similar operations in Texas. Unlimited, private air travel is definitely making inroads in the market. Unlike Surf Air and very much like RISE the focus for Beacon is only in acting as a booking engine. 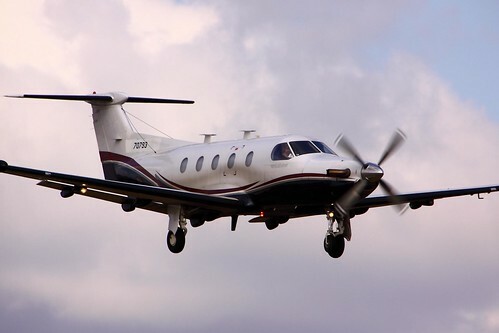 Flights will be operated by local private aircraft operators rather than planes owned and operated by the company. That means getting started is much easier and faster. Surf Air had all sorts of issues getting started up because of FAA regulations in starting up an airline while both RISE and Beacon should mostly avoid those problems. Unclear whether these programs will be successful or not, but there are a number of people convinced of the upside; a lot of money is flowing into this space right now. I suppose it does not hurt that the founder of Beacon is the same guy who founded Surf Air; clearly there’s a strong belief there in the concept. And he claims this version will be better than the last. So, is the Uber of private jet flying? Is it the same idea? Not quite. It is not on-demand service so much as scheduled charter flights. Booked through a 3rd party.